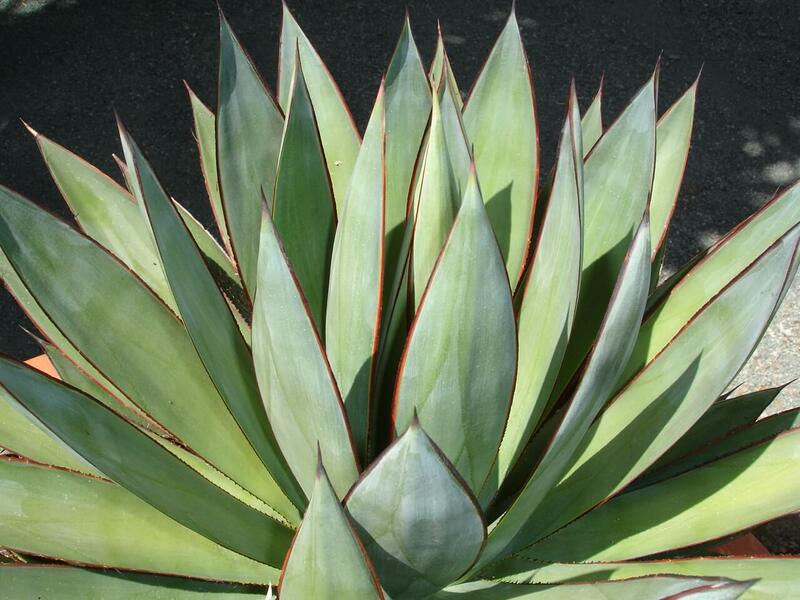 This mounding evergreen grows to about two feet tall with a three-foot spread, and has attractive, narrow, pointed, blue-green, sharp leaves. It produces rounded clusters of papery chartreuse yellow flower bracts that appear at the end of each branch in early spring. The blooms turn a greenish-tan as they age. 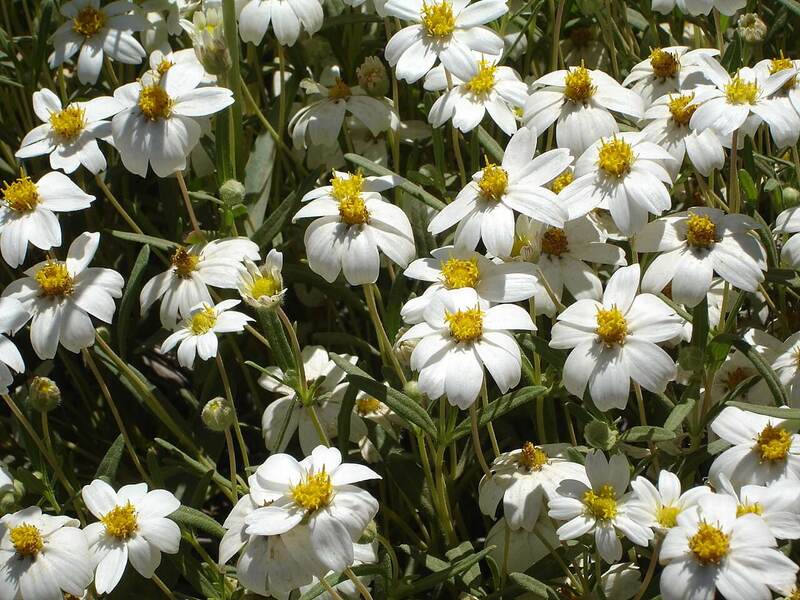 This late winter to early spring bloomer adds a great deal of accent to the landscape and is easy to grow. 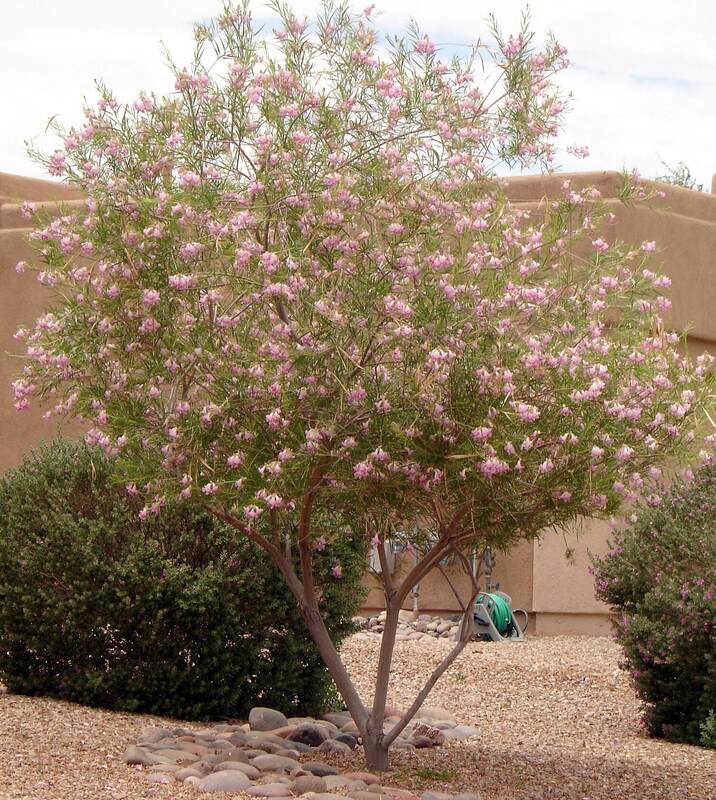 After blooming, the main stems die back and new growth appears from the center of the plant. 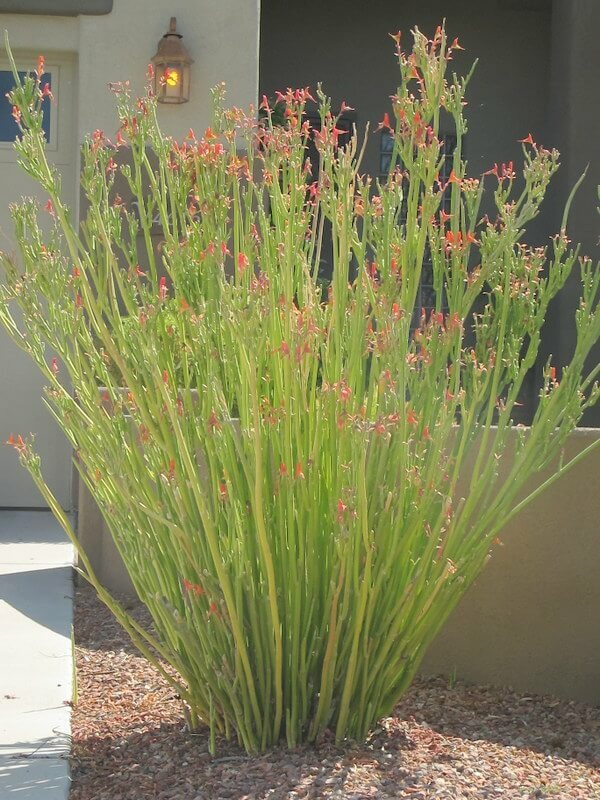 The gopher plant works well in containers as a specimen or a low foundation plant in combination with other desert natives. Also use it in perennial gardens and low planters or as a border or background planting. 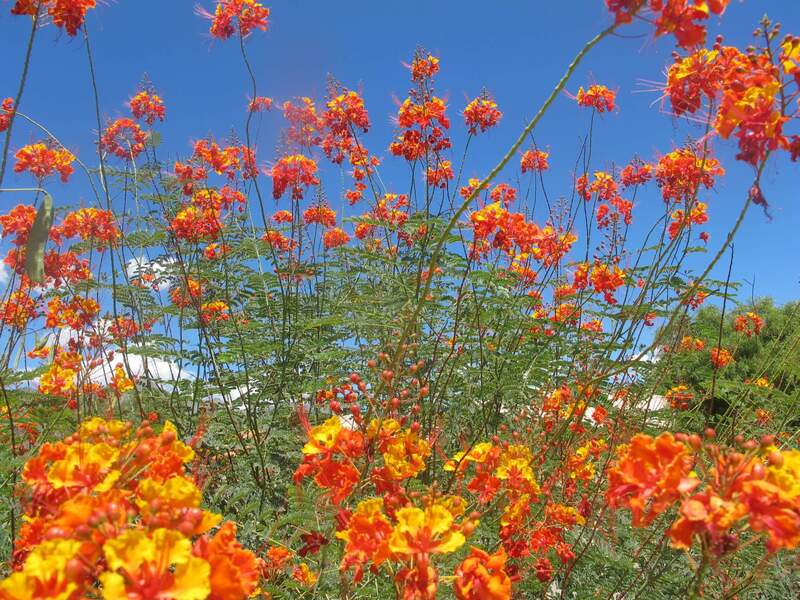 It reseeds naturally in desert landscapes after the summer monsoons. The gopher plant is a native of South Africa and the Mediterranean region. The gopher plant is extremely hardy to zero degrees and is a moderate to fast grower. It performs best in full sun to partial shade. 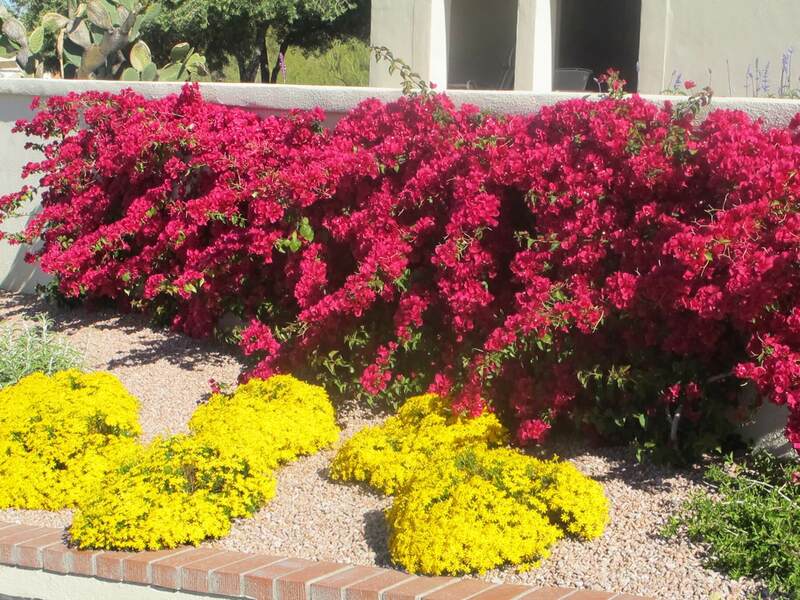 While drought-resistant, it prefers supplemental irrigation during the warm weather. The gopher plant grows in any soil as long as it is well-draining. Do not over-water it, as it is susceptible to damping off and dying. After it flowers, the old, dry stems and blooms need to be heavily pruned. When pruned or broken, the plant produces a white sap that can be toxic if ingested.